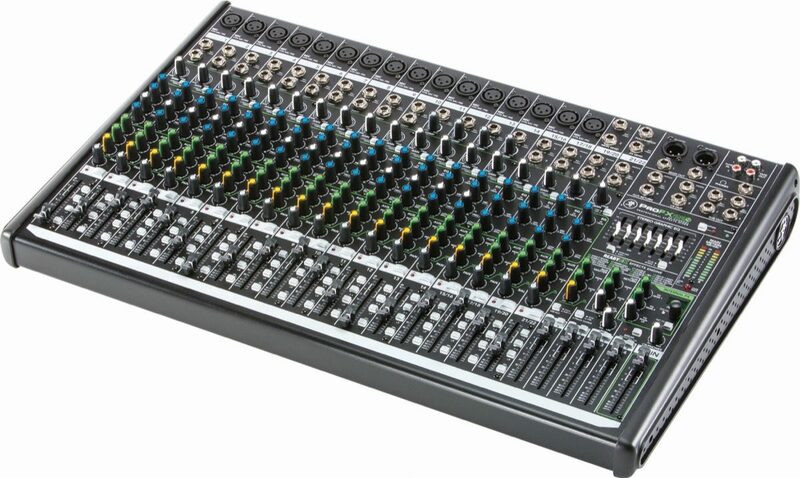 Mackie ProFXv2 Series mixers provide a comprehensive live sound solution, covering a huge range of applications. 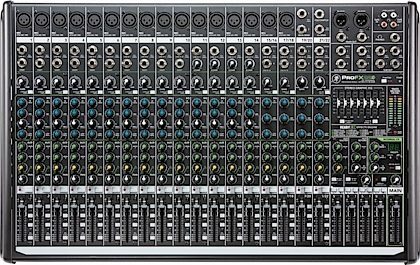 Delivering unmatched sound quality, ProFXv2 features Mackie Vita preamps, which are virtually noiseless and designed specifically for the highly dynamic world of live sound. ProFXv2 also includes the immensely powerful ReadyFX effect engine, harnessing floating-point DSP to deliver 16 rich effects that elevate any performance. 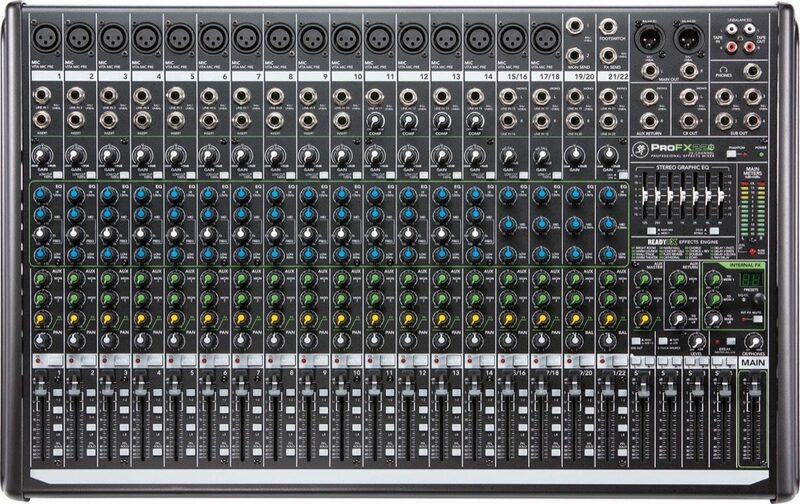 The ProFXv2 no-compromise live sound toolkit includes a room-shaping GEQ, flexible I/O and a built-in USB interface for hassle-free recording/playback. 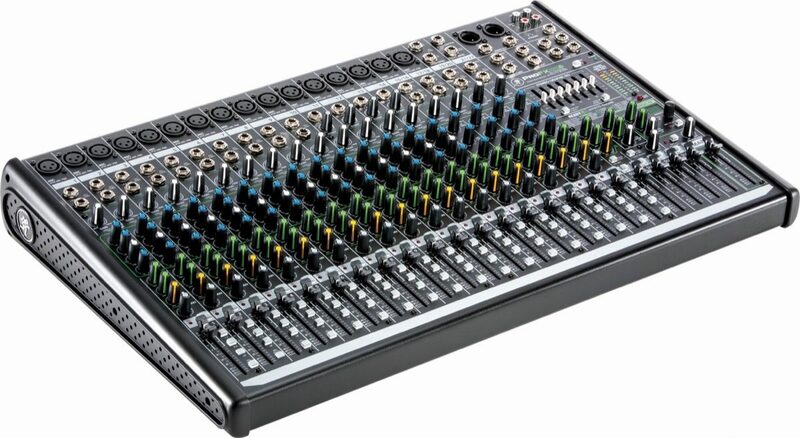 With a rugged steel chassis and unmatched sonic performance, ProFXv2 is truly the life of your live mix. Overall: This is one clean board. We use it in our rehearsal/studio room. And it is wonderful to work with. Solid and very well built. Great feel on the slider pods. All around the board is flawless. "Mackie lives up to their reputation"